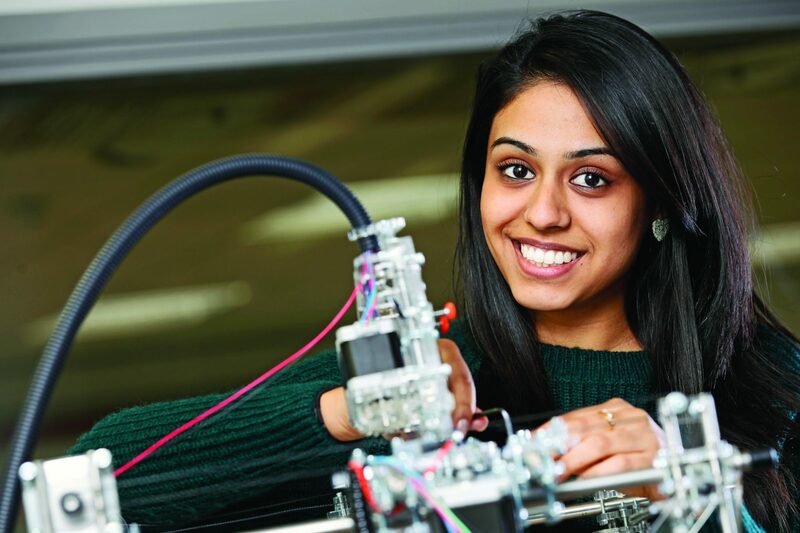 HIC provides an excellent opportunity to enter UK higher education. 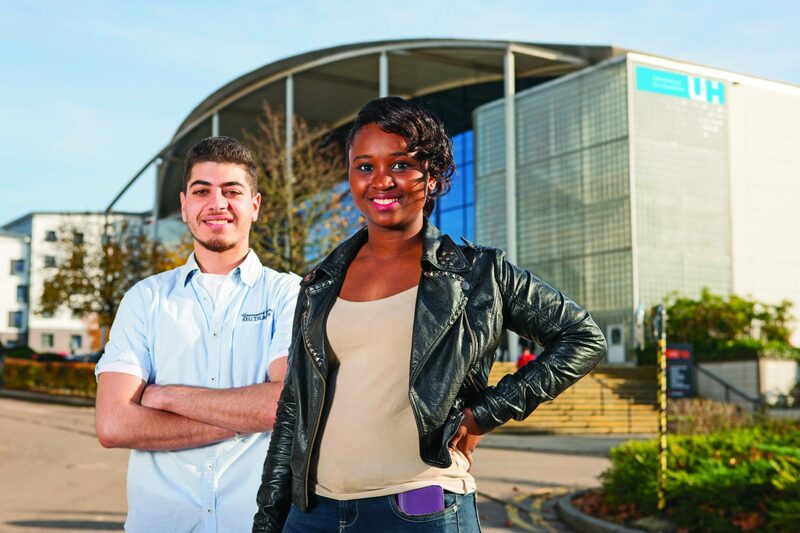 We offer Undergraduate and Postgraduate Pathways that result in the award of a University of Hertfordshire Degree. 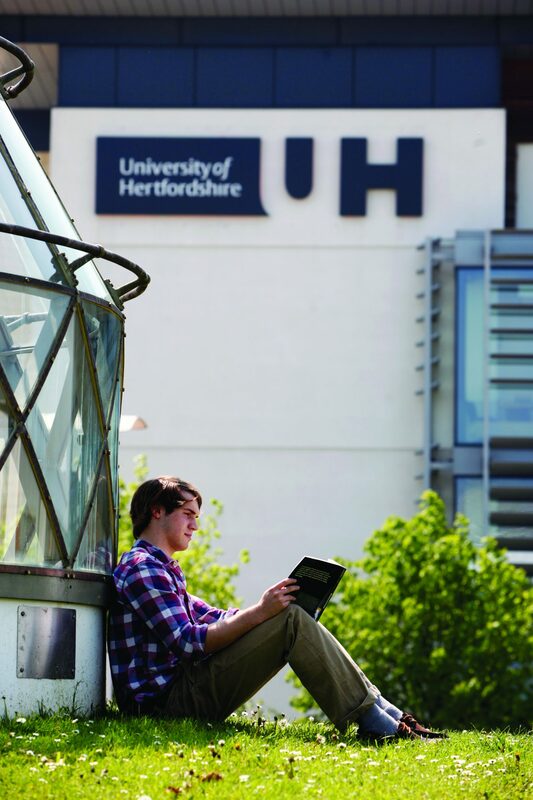 The University of Hertfordshire is one of the most improved Universities in the UK, climbing 16 places in the latest ranking (Guardian University Guide, 2015). 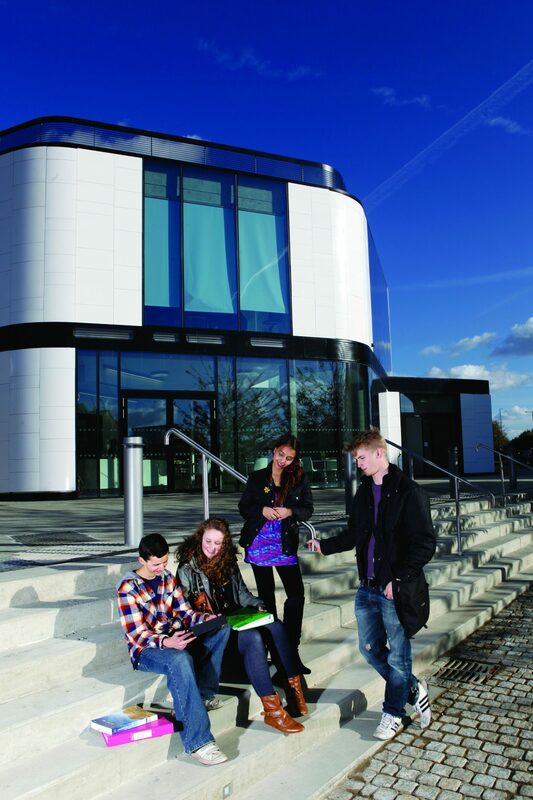 HIC is located in the historic town of Hatfield, which is just a 25-minute train journey from Central London. 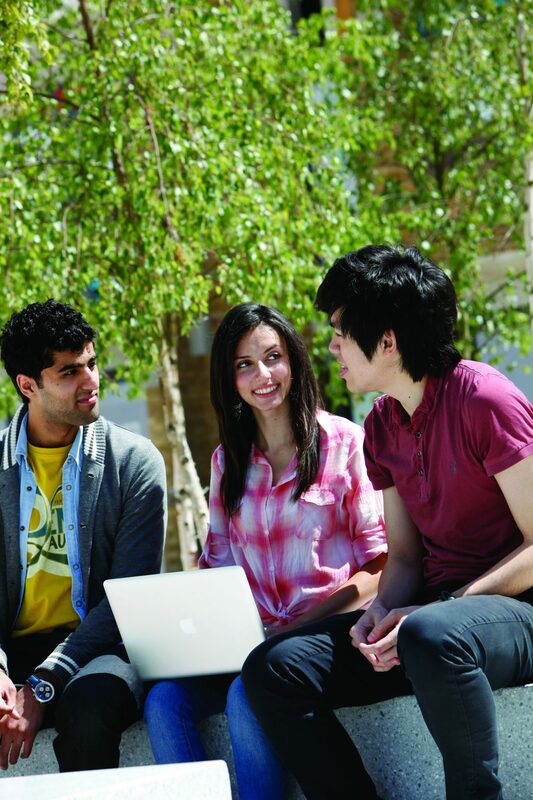 The University of Hertfordshire offers some of the best UK university sports facilities and a world-class 1,500 capacity entertainment venue. HIC pathway students receive unparalleled academic support, with small class sizes and additional tutorials. The University of Hertfordshire’s College Lane and De Havilland Campuses in Hatfield.